Happy Easter everyone! I have a question about taking the CCNA service provider exam. Right now I work for a major service provider as an installer out in the field. I'm looking to transition into an engineering role within my company hopefully. I got my net plus certification back in March and am now studying for my CCNA R&S. 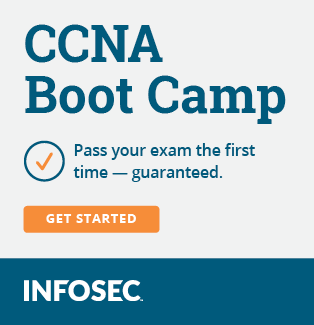 Would it benefit me to study for and take the service provider CCNA exam only or to take the CCNA R&S exam and then take the CCNA SP exam? Also, I'm a fan of live equipment and have some Cisco lab devices right now. Since my company typically works with the Cisco 7600 series how can I practice working with those devices? I'm imagining that buying that kind of lab equipment would be very expensive so is there any lab simulators for the 700 series? Thanks guys. Typo at the end....I meant is there any lab simulators for the Cisco 7600 series? I haven't tried RSVP, LDP over RSVP, LDP over GRE over IPSEC, pseudowires, VPLS, MVPN, and QOS, but that doesn't mean they won't work. The only thing I've tried with the 3725s that didn't work was iBGP peering between two VRFs on the same router, but it works fine with the 7200 image. To sum it up: get GNS3, 3725 image, 7200 image. 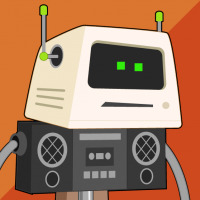 You should be able to do all kinds of service provider labs using those.